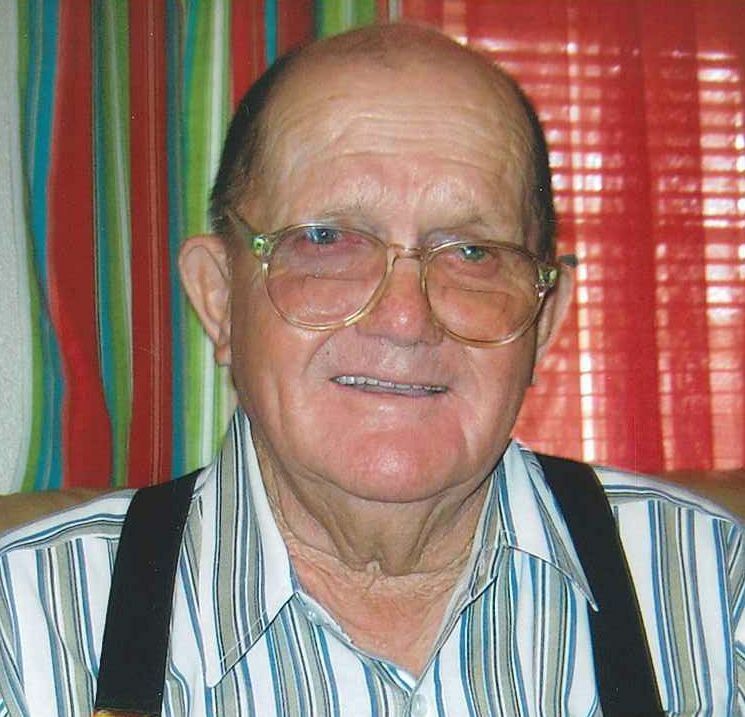 Douglas Glen Warrick, age 89, was born and raised in Jay, Florida. One day while playing football he ran out for a pass and almost caught it. His friends said “man, you missed it by a fuzz!’. We still have not totally figured that story out, but it stuck and from that day forward he became “Fuzzy” to all of his friends and family. Fuzzy had several different jobs in his life, from working on a tug boat peeling potatoes, to picking fruit out west, and running a trailer park in Texas. While living in Jay he worked for the REA, Smith Tractor Company, the town of Jay and he even ran for town council one year. His final and favorite job before he retired was hauling the mail from Jay to the Pensacola airport. Fuzzy was preceded in death by his parents, James Franklin (Jim) and Ethel Lydia Warrick; two brothers, James Richard Warrick and George Franklin Warrick. He is survived by his daughter, Paula Carter McCants (Nathan); one grandson, Timothy Carter; one granddaughter, Bethany Carter; one great-granddaughter, Blakeleigh Borders; one great-grandson, Jonathan Borders; one sister, Voncile Lewis; four nephews and best friend, Dolores Warrick. 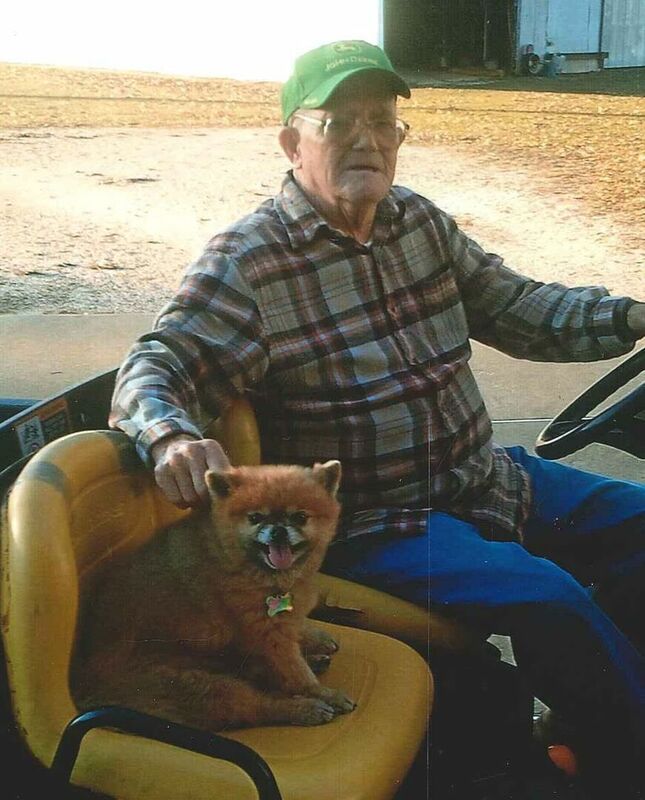 Trahan Family Funeral Home of Milton has been entrusted with funeral arrangements. A visitation will be held at 1:00 p.m. with a funeral service following at 2:00 p.m. on April 5, 2018 at Jay First Baptist Church in Jay, Florida. Burial will follow at Jay Cemetery. To send flowers to the family of Douglas Glen Warrick, please visit our Heartfelt Sympathies Store.